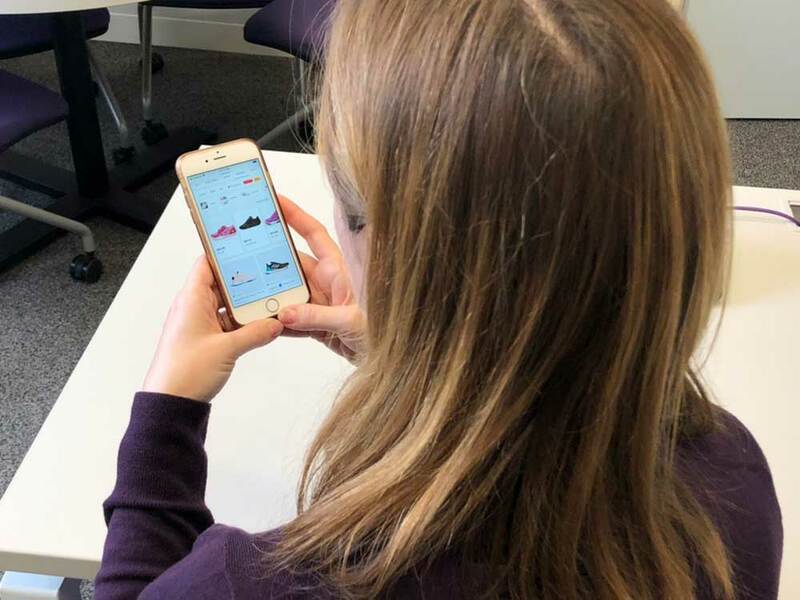 The IMC Online program is tailored to accelerate your career in the marketing communications field with online classes that prepare you to understand and engage consumers, solve marketing challenges and build strong brands in the digital age. Integrated marketing communications (IMC) is a strategic approach through which organizations drive performance by engaging, serving and communicating with consumers and other constituents. 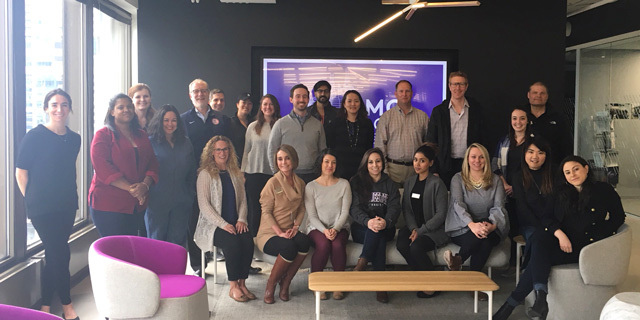 IMC combines qualitative understanding of consumers with large-scale analytics to develop communications and content that build and maintain strong brands. Grounded in advertising and direct media communications, IMC has emerged as the premier way for organizations to manage customer experiences in the digital age. 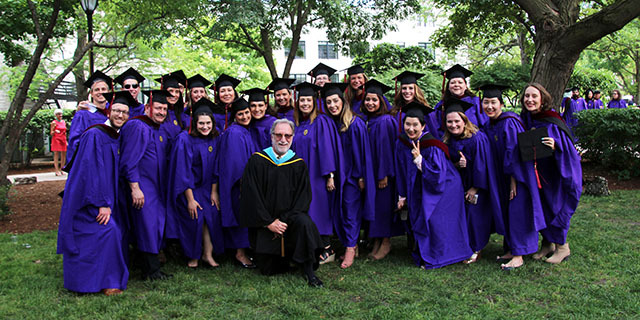 The IMC Online program helps advance your career in marketing communications by giving you IMC knowledge and skills and connecting you with industry professionals. In IMC, you will hone your ability and confidence to successfully implement successful integrated marketing communications strategies. 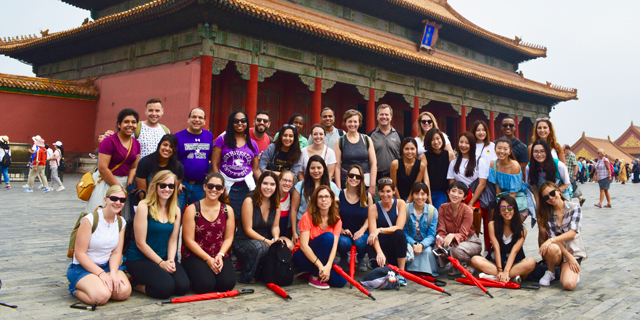 Travel to Asia for two weeks to gain deep, contextual knowledge of marketing communications in the emerging and quickly evolving Asian marketplace. 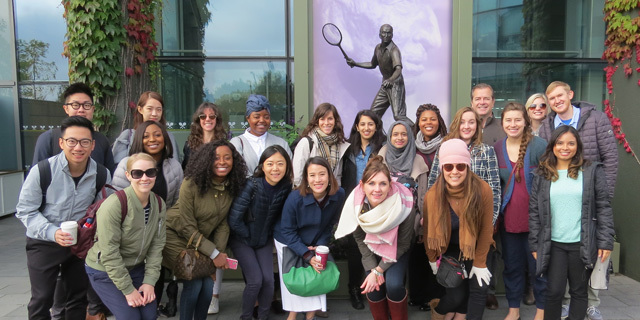 Take an IMC course in London for four weeks to learn about brand equity and communication in a global context. 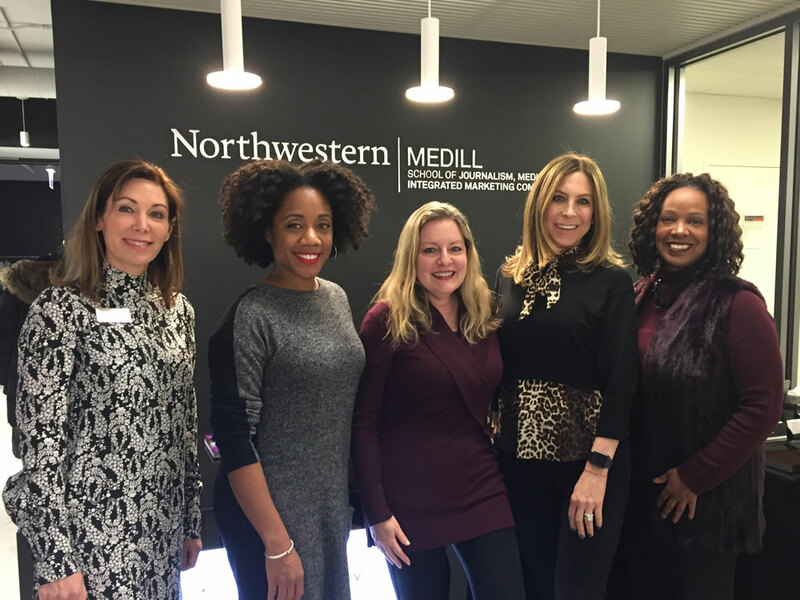 The Medill IMC International Enterprise Innovation course takes place for five days in Chile. 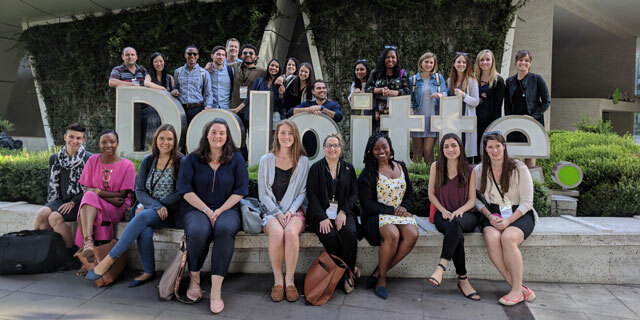 Students learn how large, legacy organizations innovate around the world in today's marketing communications landscape. 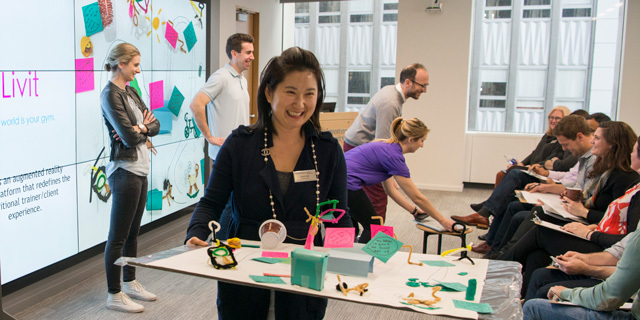 Take a week-long course in San Francisco to explore the intersection of customer-centered marketing and human center design. 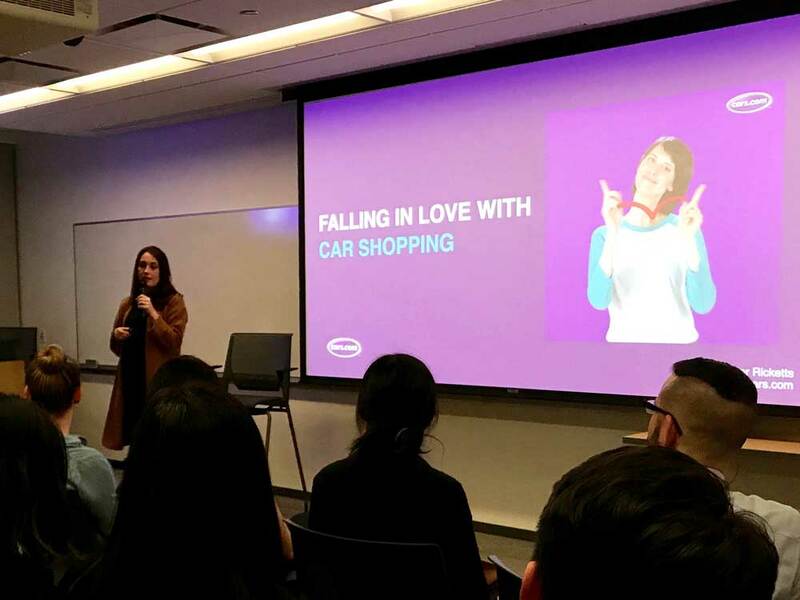 In addition to the quarter-long classes in Chicago, we offer a week-long course in Chicago during spring break that focuses on assessing the opportunities and challenges of using various marketing technologies to add value to the customer experience. 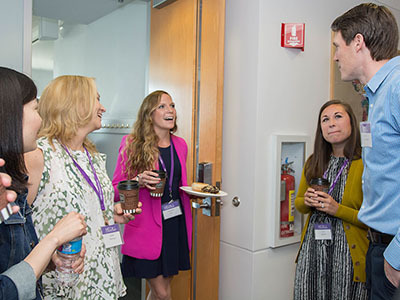 Develop the leadership attributes required of an IMC department leader during a five-day course called IMC Leadership that takes place on Northwestern’s Evanston campus. 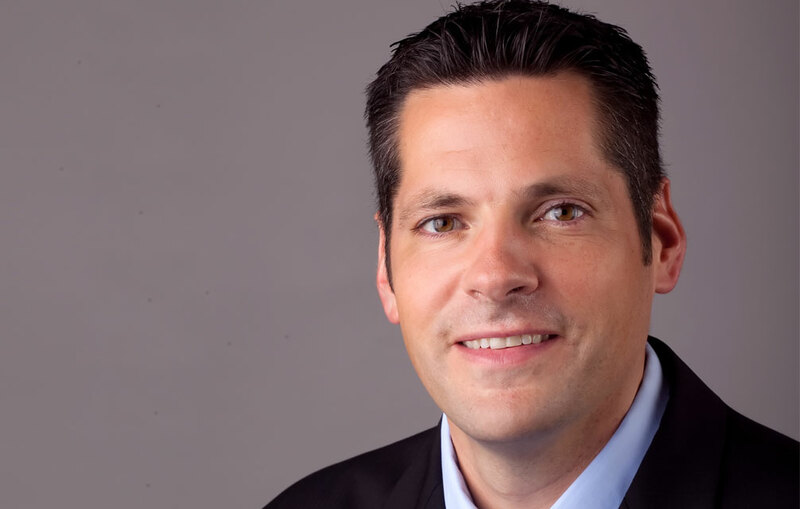 After serving as president and CMO of Sonic Drive-In, Smith co-founded and leads marketing for other restaurant brands. 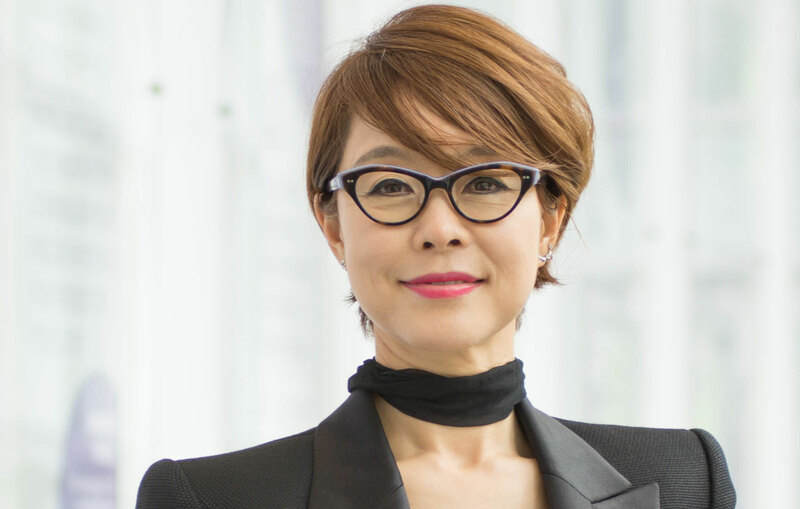 Lee oversees Samsung's global brands and strategic marketing communications. 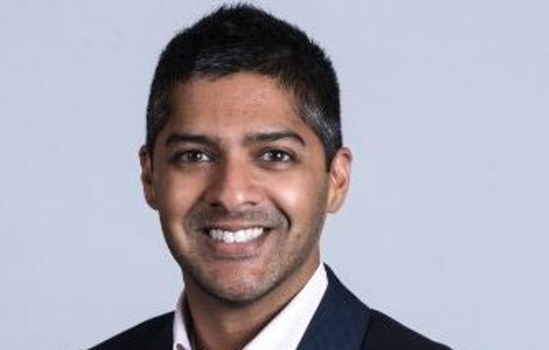 At Trunk Club, Pathak is VP of Marketing and is responsible for leading all aspects of customer marketing. Whether it’s to accelerate your career, move into a new area of marketing, expand your network or “get a seat at the big table,” the IMC degree can help you achieve your goals. The deadline to start in spring 2019 is Jan. 31, 2019. The deadline to start in fall 2019 is July 1, 2019.